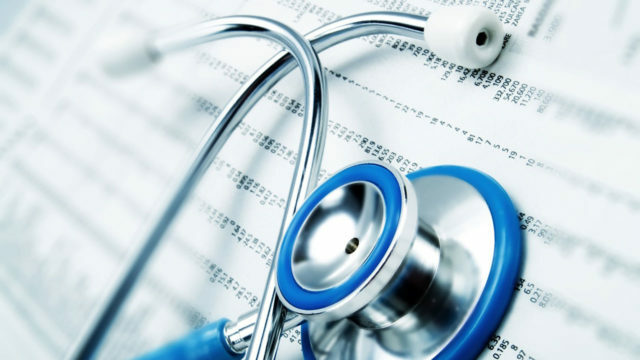 Health and Managed Care Association of Nigeria (HMCAN) has expressed its commitment to deepening health insurance culture across the federation. It is the umbrella body of accredited Health Maintenance organisations (HMOs) and licensed operators of the insurance scheme. It was founded about 20 years ago, to promote health insurance and management business. Ladele said: “Despite the current situation in the country, many of us have hope and will continue to aspire for a befitting health services even if it would not happen in our lifetime. Some people have invested heavily in building world class medical facilities but sadly, they are not being patronized. A good example is the highly rated Cardiac Centre in Lagos. Considering overheads, salaries, maintenance fees, taxes, and all to be paid; how would the Centre be sustained? He frowned at the idea of the central government bailing out states in payment of salaries and arrears for workers, which makes the ongoing clamour for restructuring a healthy development that can generate positive impact in the nation’s healthcare system.